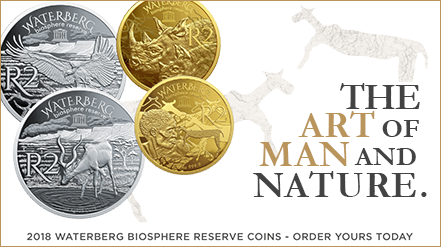 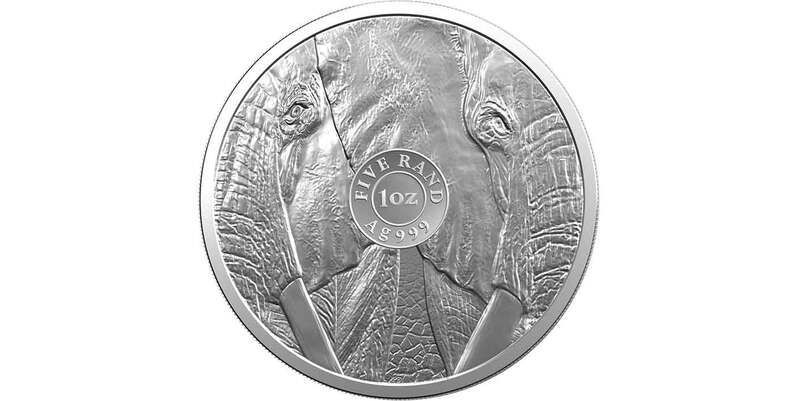 The South African Mint, a wholly owned subsidiary of the South African Reserve Bank (SARB) has officially announced a multi-year, fine silver, Big Five coin program featuring wildlife synonymous with Southern Africa – the Lion, Leopard, Elephant, Rhinoceros and the Buffalo. 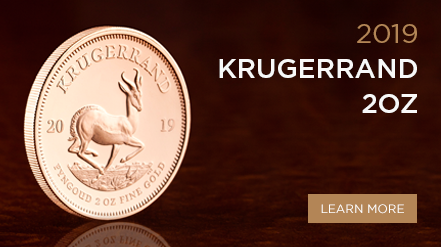 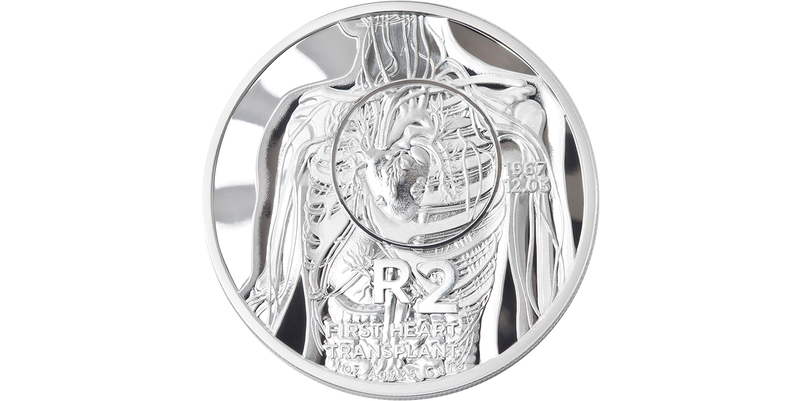 The South African Mint, a wholly owned subsidiary of the South African Reserve Bank (SARB) wowed the jury in Berlin picking up the top honours in the Best Contemporary Event category at the 2019 Krause Publications’ Coin of the Year (COTY) awards. 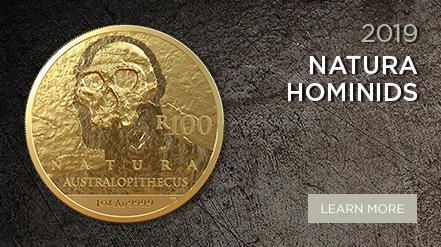 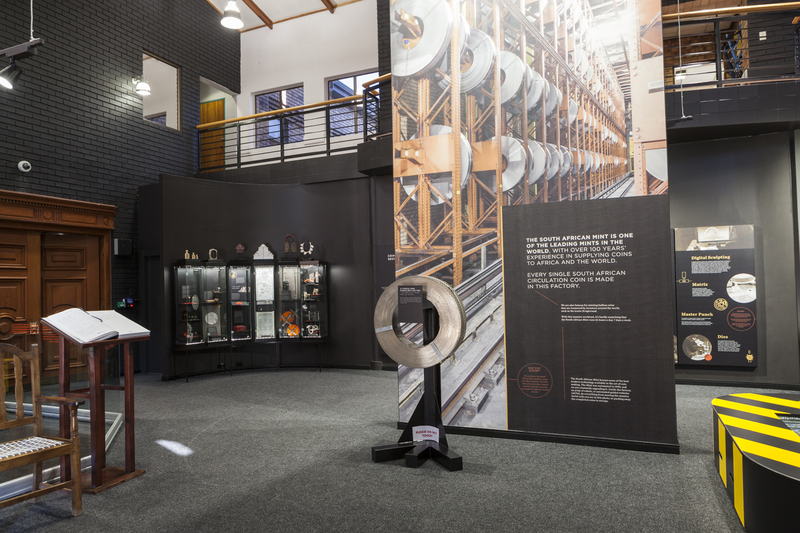 The South African Mint, a wholly owned subsidiary of the South African Reserve Bank (SARB) has reopened the doors of its museum and retail store following almost 4 months of extensive renovations.